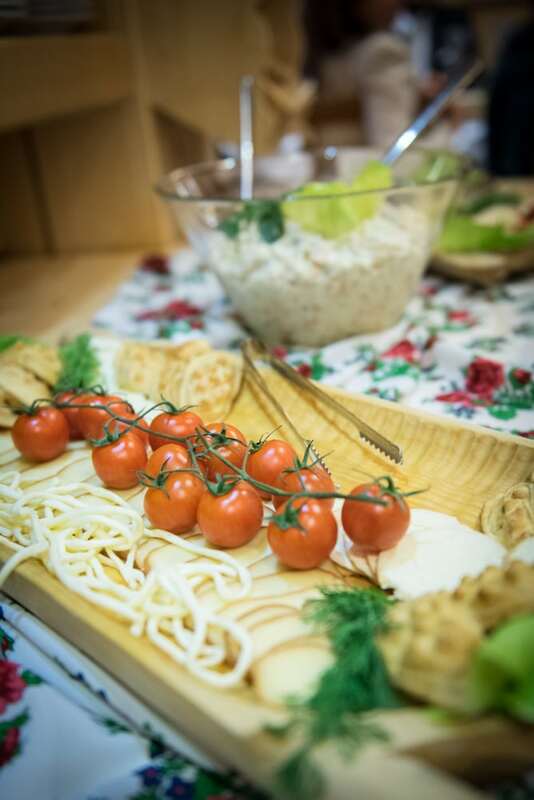 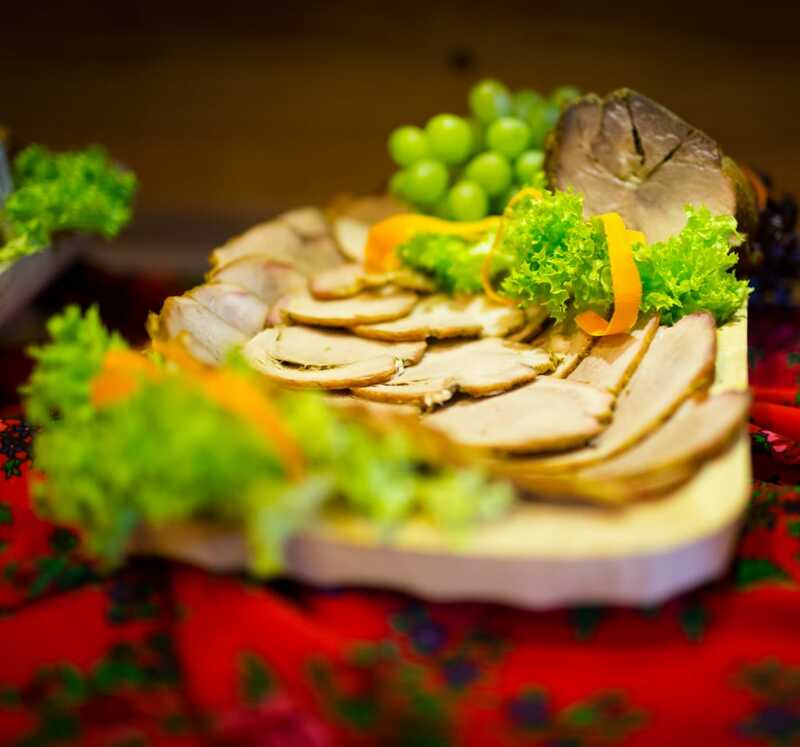 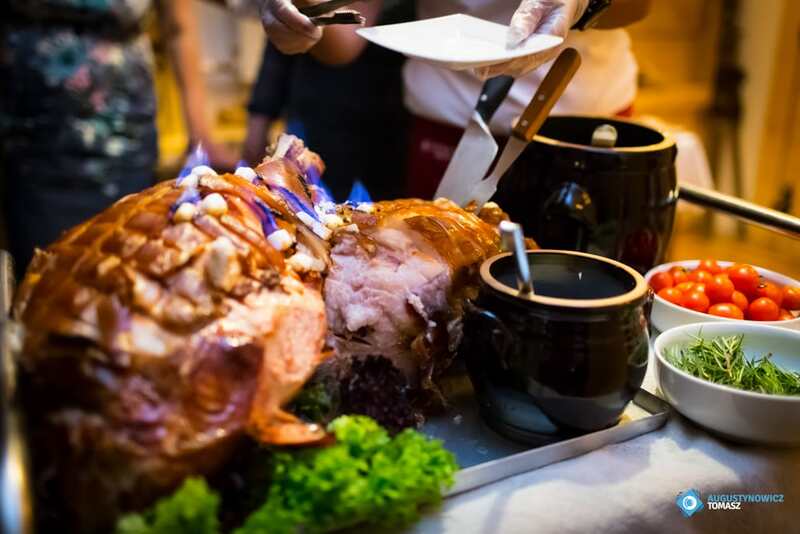 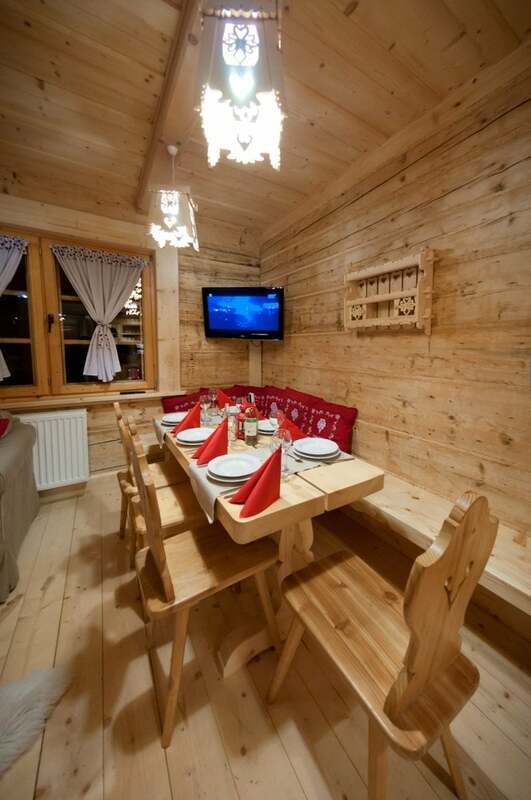 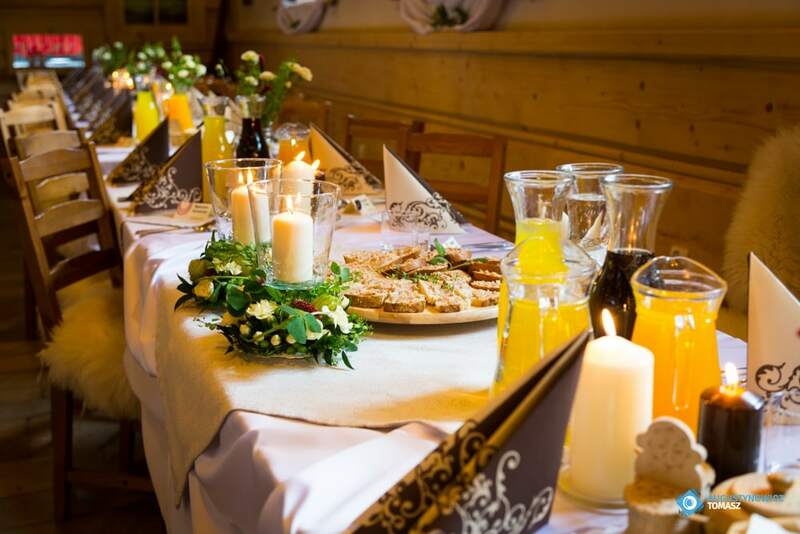 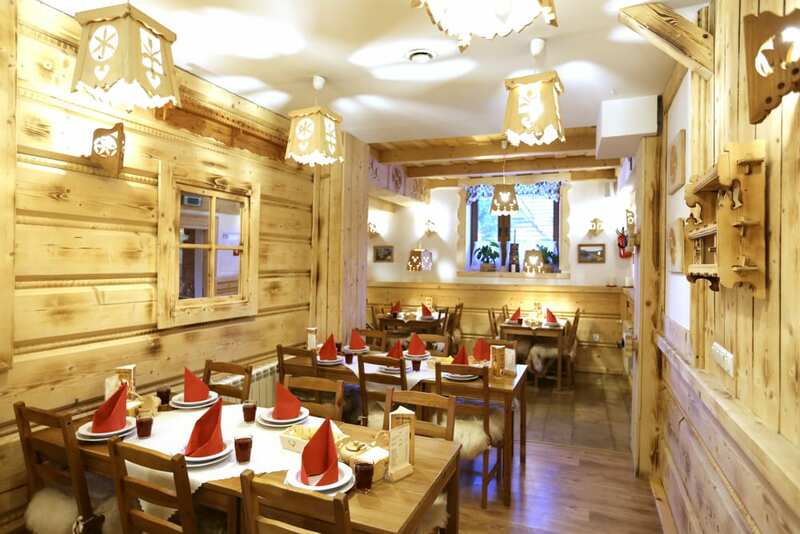 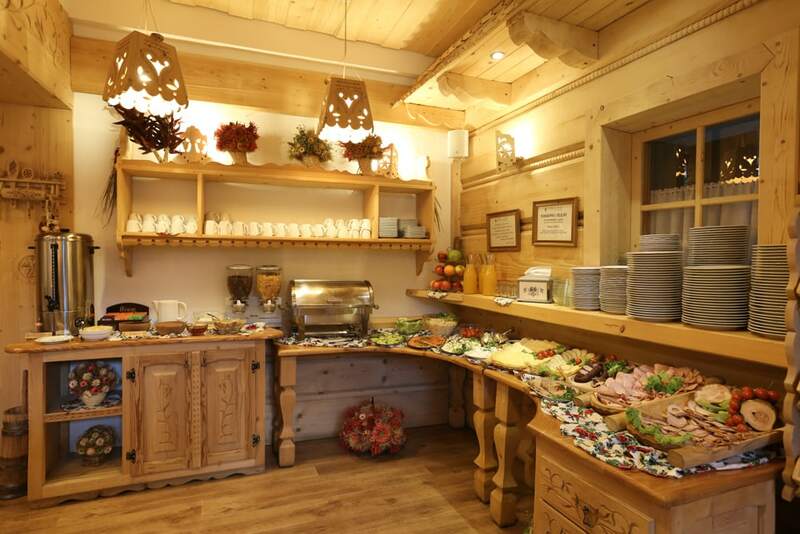 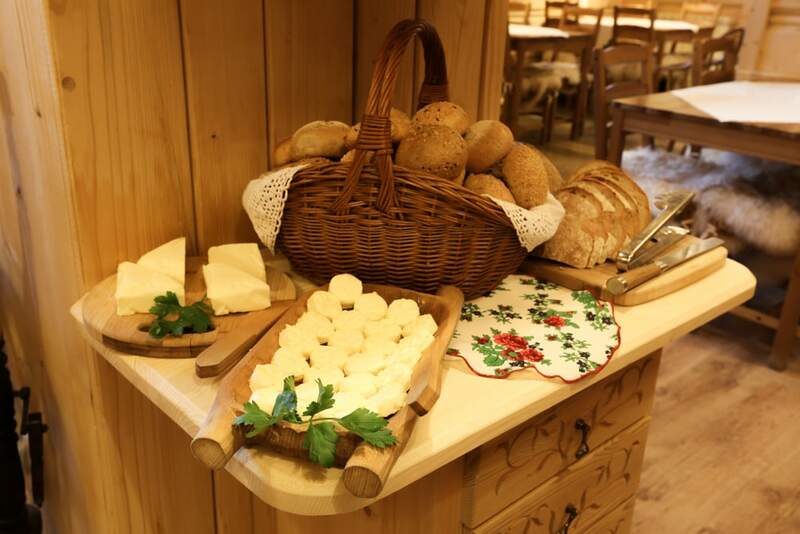 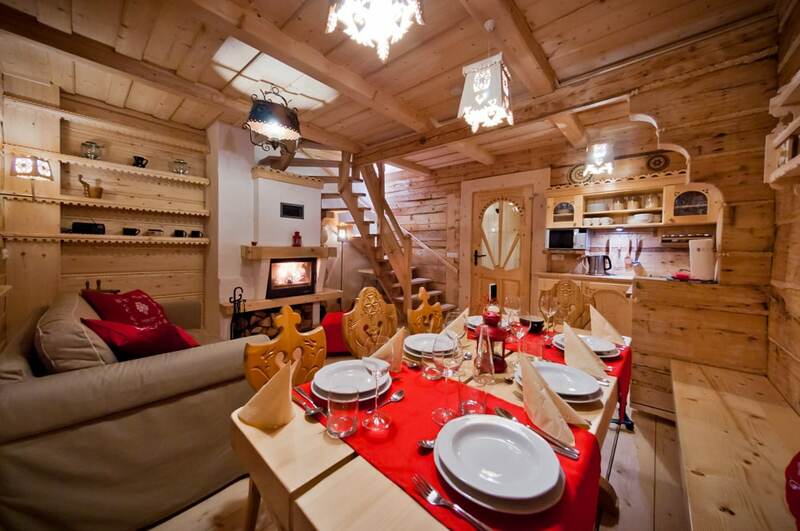 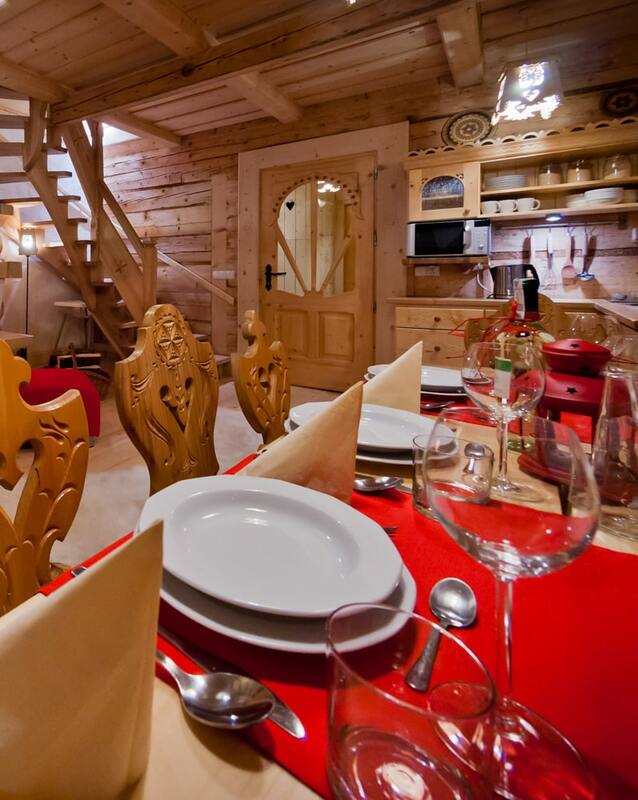 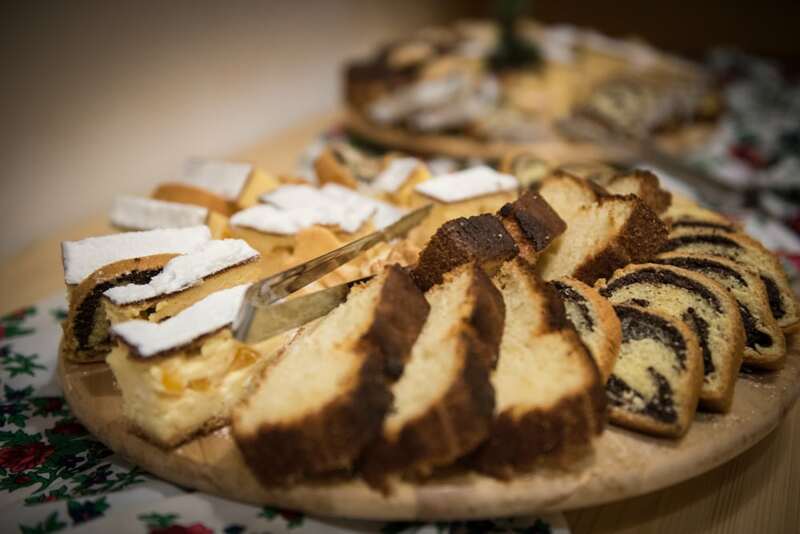 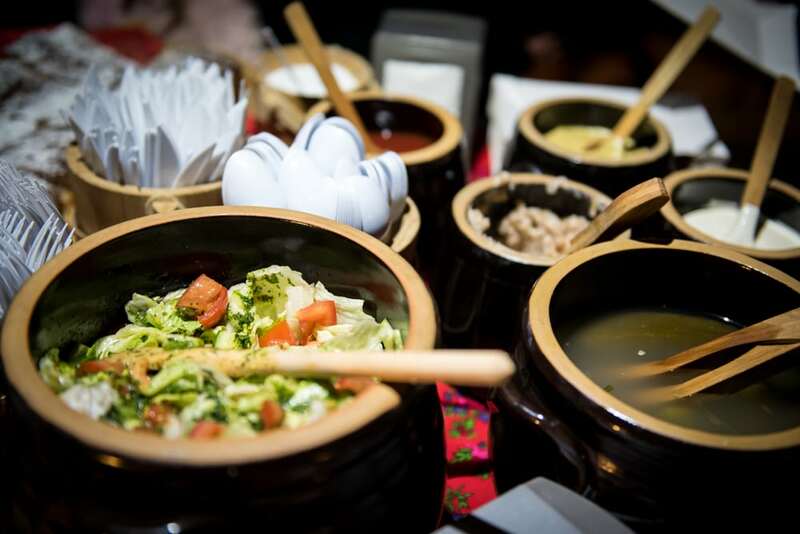 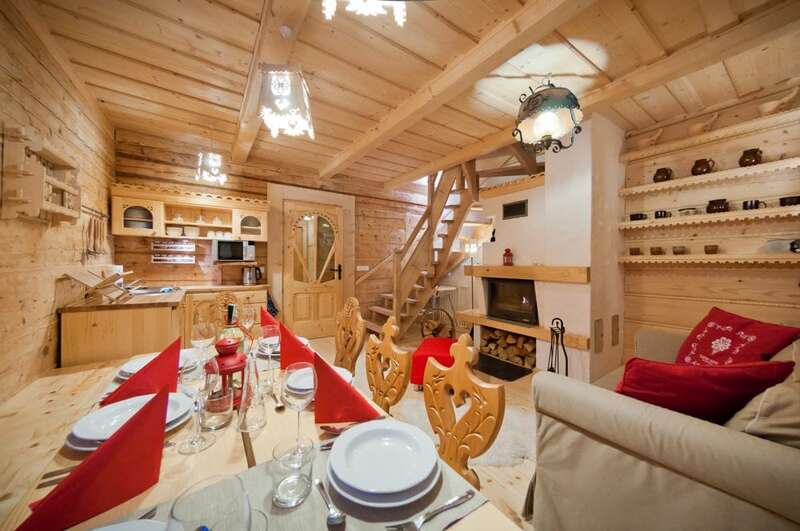 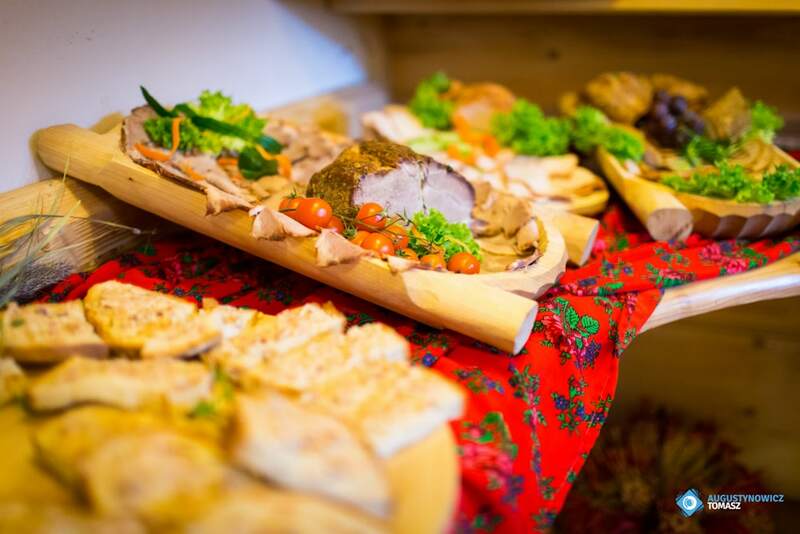 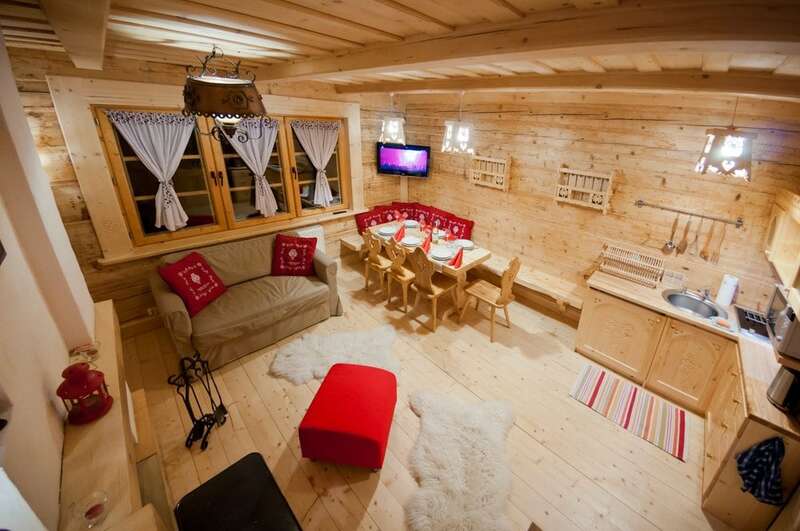 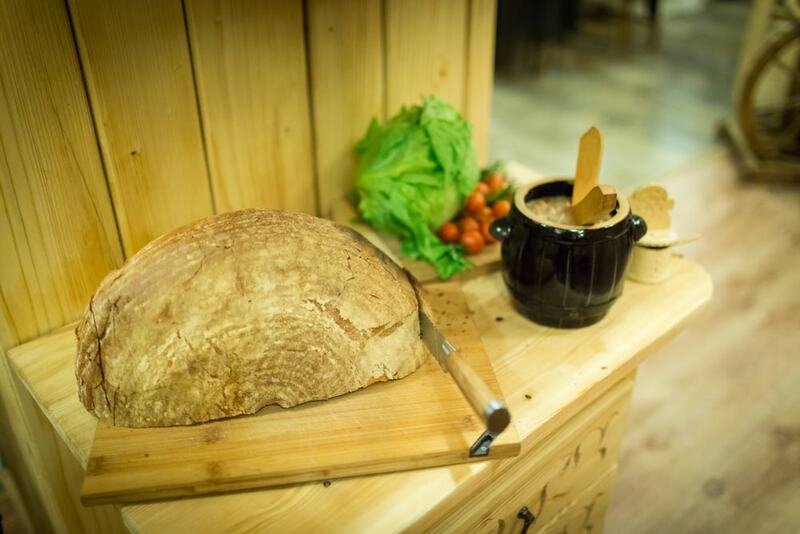 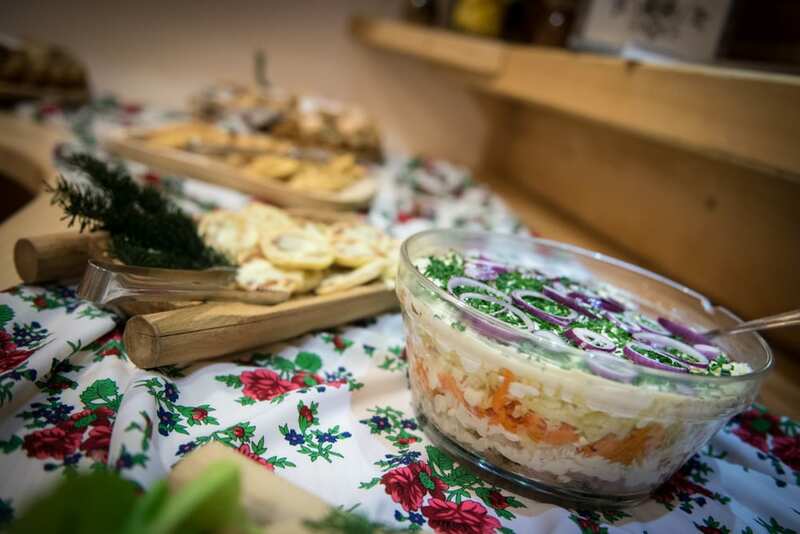 We offer our guests breakfast and dinner at the guesthouse Krzeptowki Tatra House, located right next to houses. 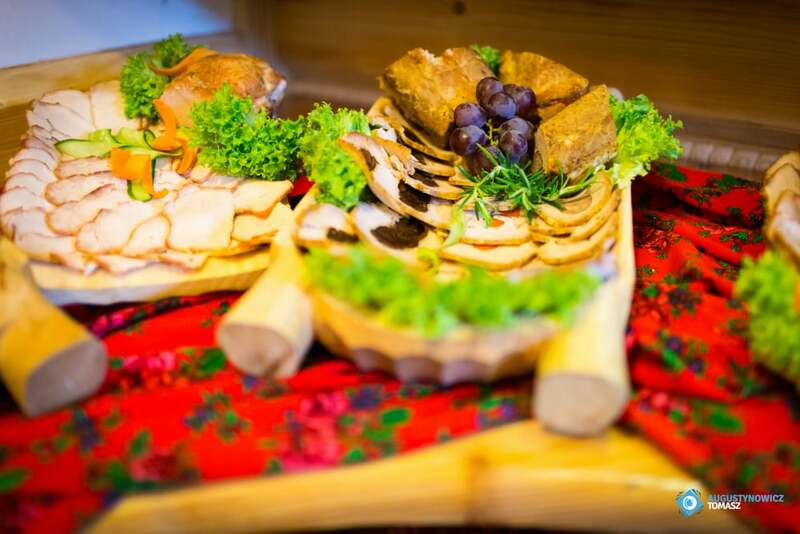 We serve good home cooking, and after each meal in the snack cake with a delicious, everyday impress another treat from the home oven. 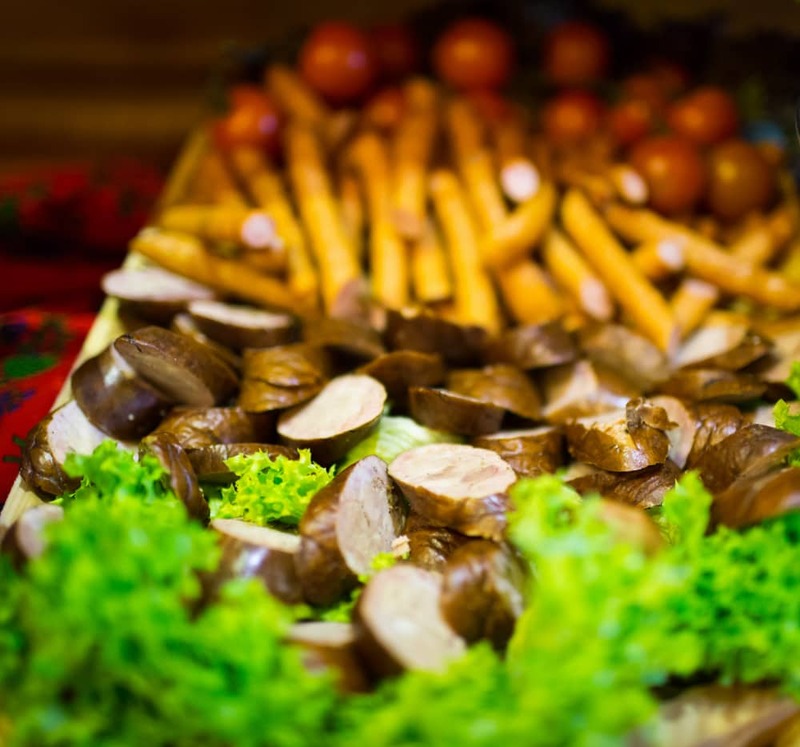 Possibility to order meals delivered to homes.